A superb opportunity exists to acquire a brand new 3 x 2 property that will not disappoint the most discerning of buyers. With the rear property now sold be quick to secure this gorgeous front property. Quality construction, modern design and luxury interior are the key features of this gorgeous property. 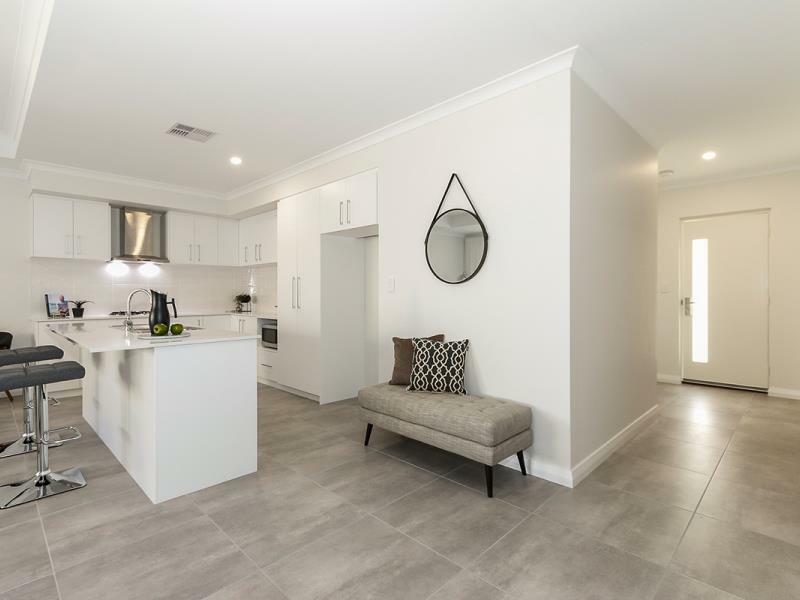 If you're looking for super low maintenance living with an excellent and spacious floor plan with all the modern amenities of stone bench tops, neutral colours, reverse cycle zoned air conditioning and lovely window treatments then come and see for yourself. 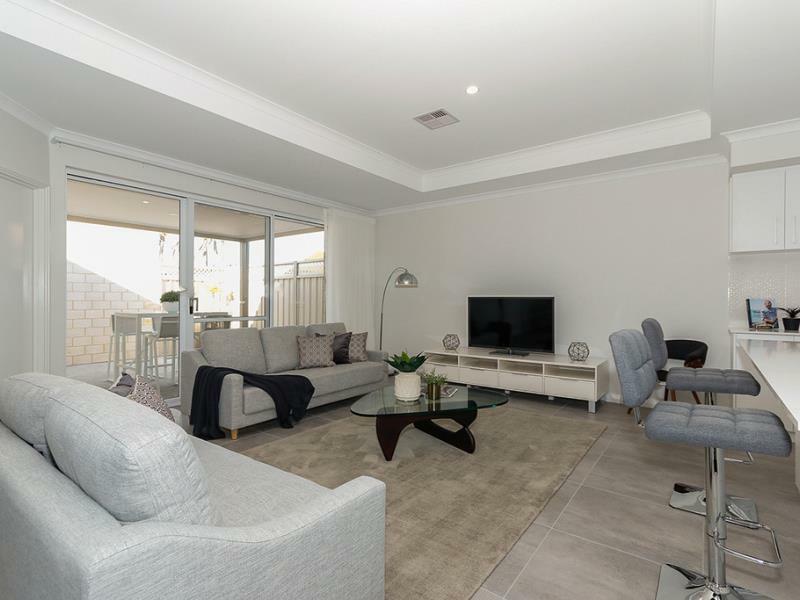 Check out how good the location is with local Public Transport on your doorstep, local shops, Bridgewater Park, Primary schools, Whitfords City Shopping, Cinema, Restaurants, and of course the best beaches in Perth, its just perfect. Be quick as this property is in high demand and perfect for downsizers, professionals, investors and the small family. Huge open plan tiled living and dining with led downlights. Master bedroom with huge walk in robe. En-suite with shower, stone bench top double vanity and sep toilet. Two further double bedrooms all with built in robes. Gorgeous bathroom with sep shower, sep bath and stone bench vanity. Extra deep 6.5 metre double remote garage with shoppers entrance. 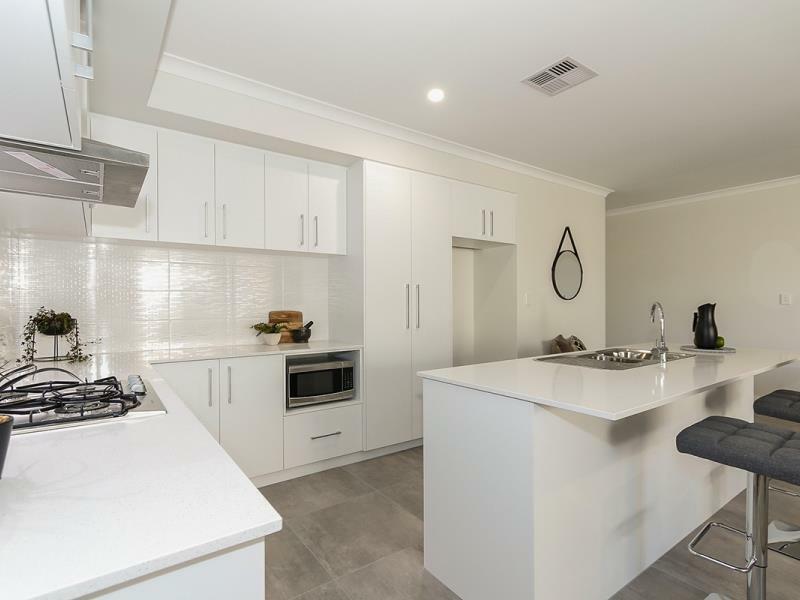 Call Pete Costigan on 0408 956 652 for more information or your private viewing.